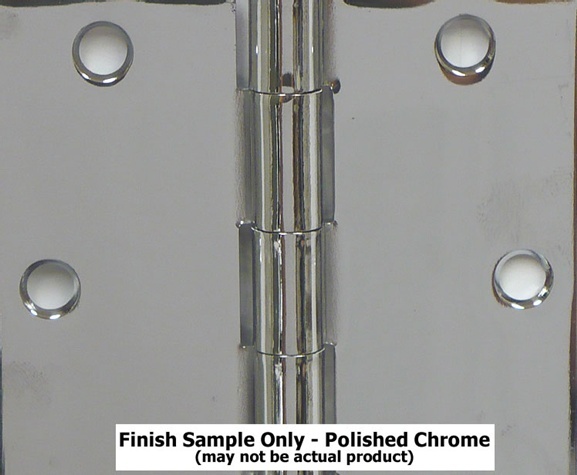 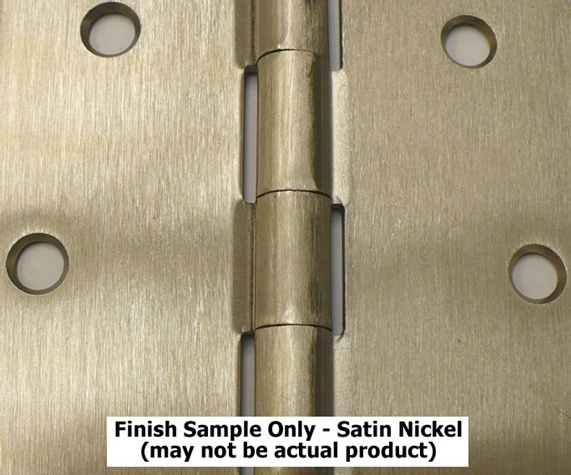 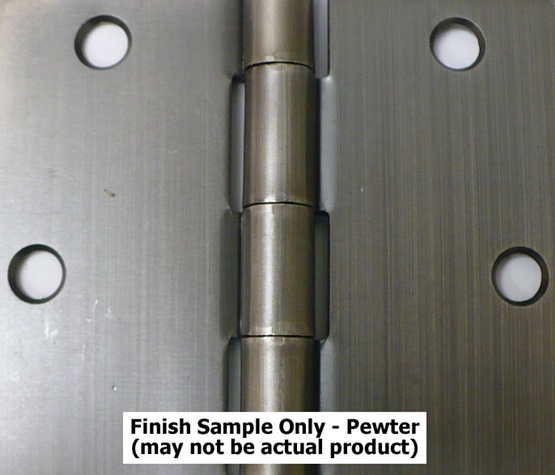 Hinge Thickness: 0.122" - 0.134"
All Emtek door hinges are supplied with screws and stainless steel pins. Accessorize your hinges with ball or steeple tips sold seperately. 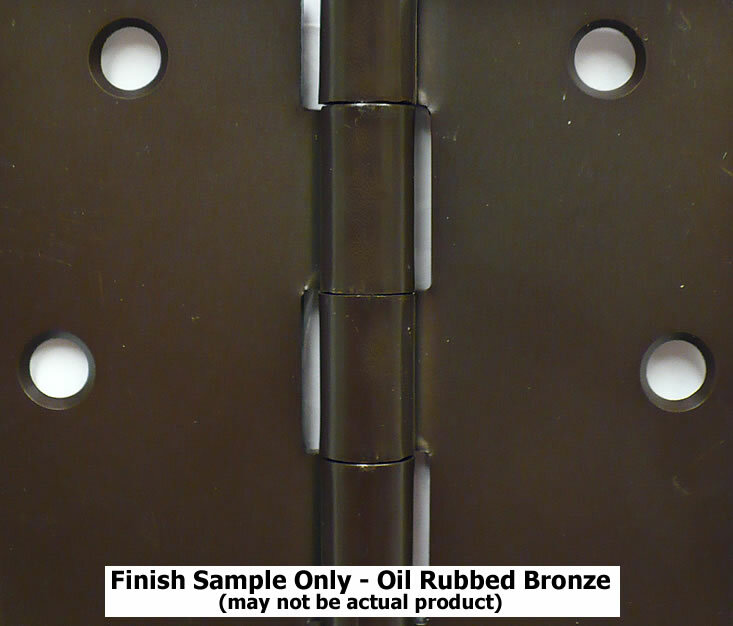 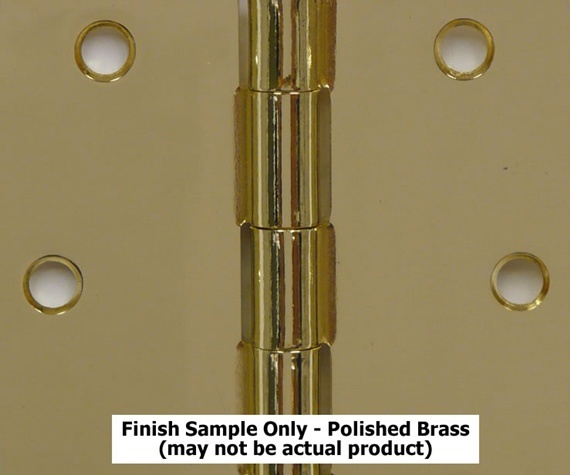 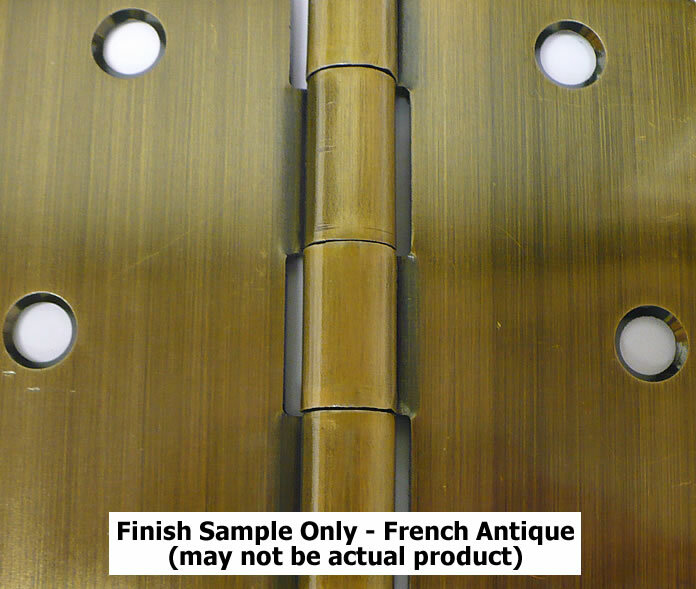 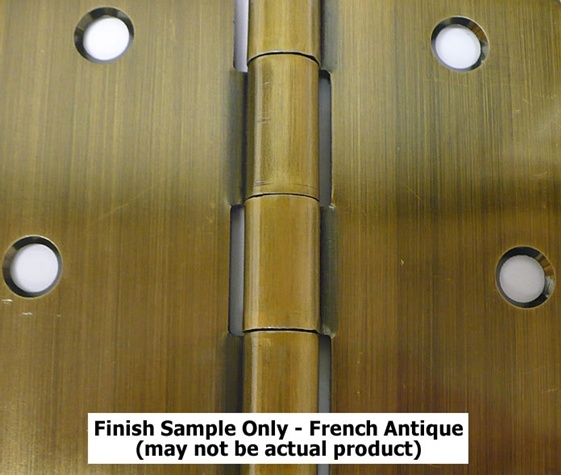 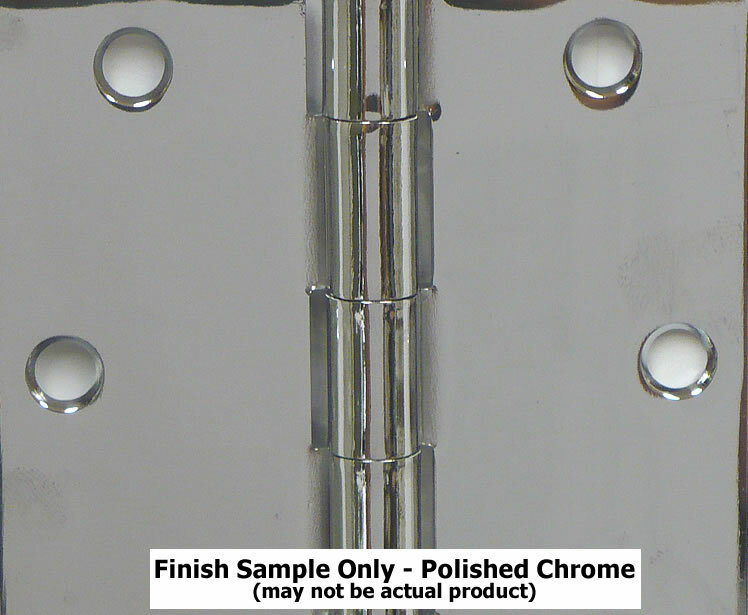 These Emtek hinges are available in oil rubbed bronze, satin nickel, french antique, polished chrome, pewter, and polished brass PVD. 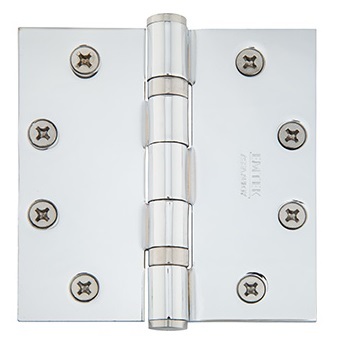 What is the load limit on these hinges?